Hulu’s upcoming Veronica Mars revival has cast Clifton Collins Jr. (Westworld, Super Troopers 2) and Izabela Vidovic (Wonder, The 100), according to Deadline. Collins will play Alonzo, a Mexican cartel hitman, who’s chosen to travel to Neptune due to his proficiency with English. Vidovic will play Matty Ross, who after losing someone important to her as a teenager, isn’t the type who’s content to sit back wait for justice, reminding Veronica of the girl she used to be. 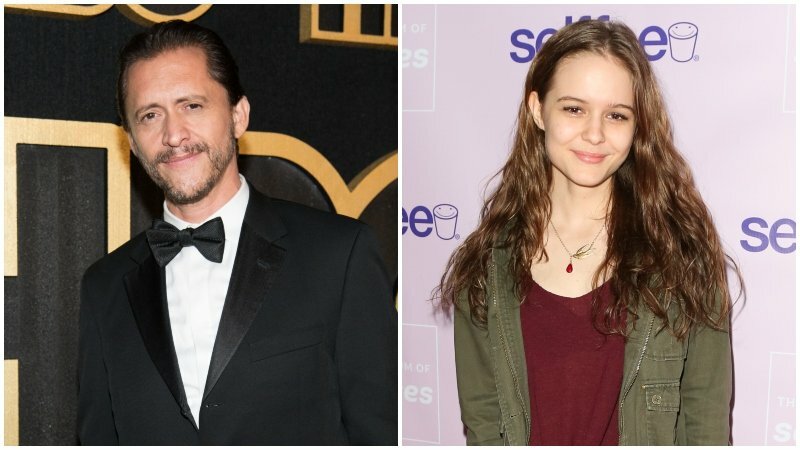 The post Hulu’s Veronica Mars Revival Casts Clifton Collins Jr. and Izabela Vidovic appeared first on ComingSoon.net.